Akane, an ordinary office lady, gets summoned to a different world along with her younger sister and pet dog. There, she ends up treating rare guests one after another with hospitality through meals!! 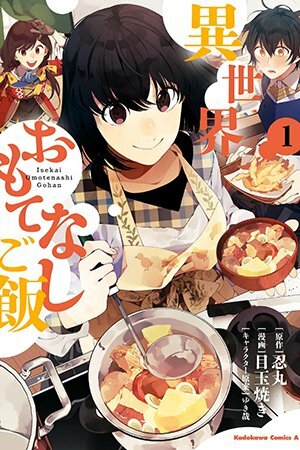 Can she satisfy the citizens of a different world with home cooking...? !